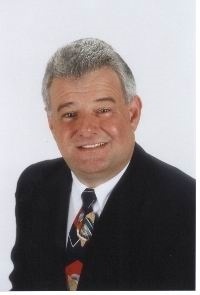 "Top 250 Financial Advisers of 2002"
Mr. Frank T. Pugliese, CIMA®, CFS, RFC, president of Personal Financial Profiles, Inc., was named to Worth Magazine’s highly elite list of Top Financial Advisers in the country again in 2002. Mr. Pugliese was also named in 1996, 1997, 1998, 1999, and 2001. 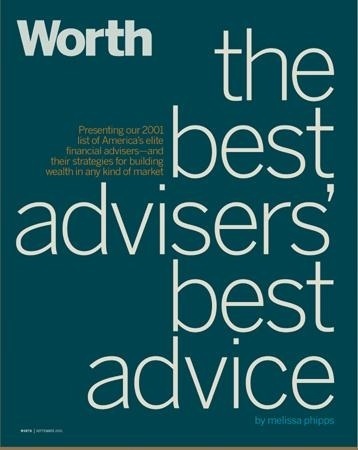 The selection process for the America’s Top Financial Advisers of 2002 began with solicitations for nominations and recommendations from financial planning professionals. Nominees were required to answer an extensive questionnaire detailing professional and personal backgrounds and credentials, the size and scope of their companies, and specifying the ways in which they are compensated. The nominations were narrowed down by the Worth editorial team through reviews of fee structures, sample contracts, investment plans, lawsuit activity and possible SEC regulatory issues. The Worth Robb Report © 2005 CurtCo Publishing, formerly Worth Magazine is an informative monthly financial publication for the more sophisticated investor.